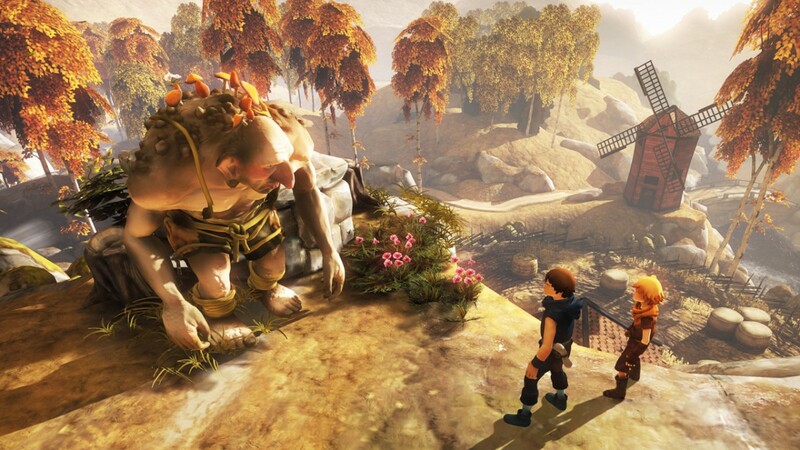 Brothers: A Tale Of Two Sons may be coming to Playstation 4 and Xbox One - Use a Potion! A Playstation 4 and Xbox One version of Brothers: A Tale Of Two Sons may be on it’s way according to a German classification board listing. 505 Games announced back in January that they had purchased the IP rights to Brothers: A Tale Of Two Sons, a terrific and emotionally driven game where you control two brothers; each one with a different stick on the controller. It’s simple gameplay and intricate puzzles are very enjoyable, the game well received with critics. It’s also a beautiful game so I’d love to see how it’d look on current gen consoles. Hopefully 505 games will release an official statement soon.